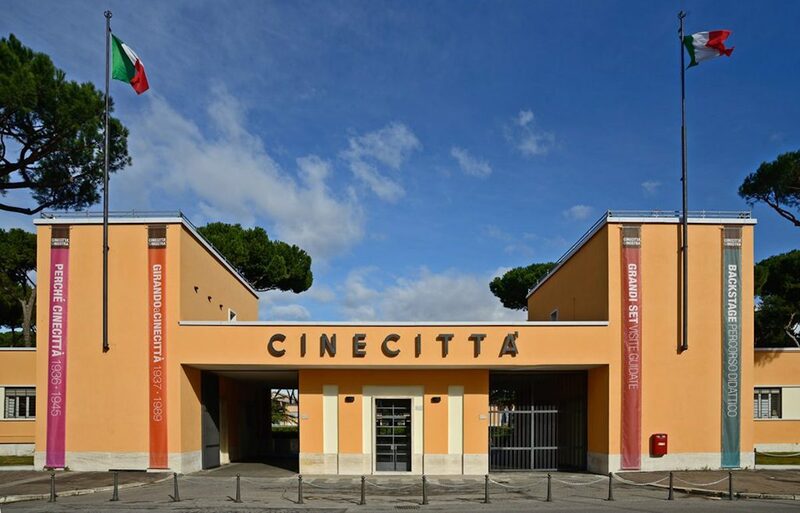 It’s online a new website of Cinecittà Studio in partnership with Variety, https://cinecittastudios.it/en/ , with updated and detailed info on the stages, facilities and services. 19 stages for production, with approx. 400 offices, dressing rooms, hair and make-up spaces and storage rooms, plus a spacious backlot of over 100,000 square metres. Shooting at Cinecittà means knowing that there will always be the right space for every scene and that the entire production process will be organized efficiently, whether your production is a film, TV drama, TV entertainment, commercial, video clip or photo shoot. The stages range in size, from the smallest at an intimate 450 square metres to the iconic Teatro 5 at 3,000 square metres, named for Maestro Fellini. Our stages are sound proof and provided with lighting and temperature systems, trapdoors and overhead grids making it possible to create any and all types of scenic effects.